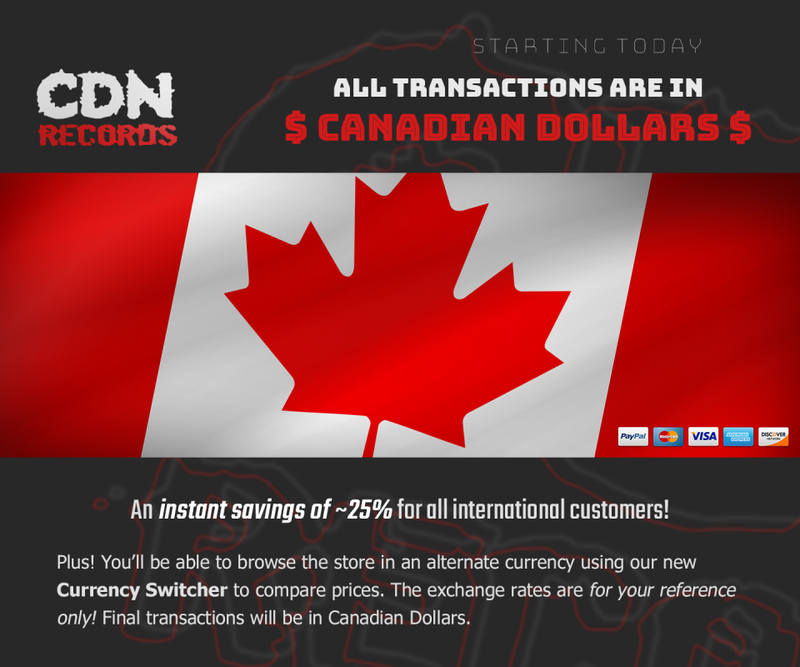 Customers outside of Canada will instantly save roughly 25% on every order with the switch from US Dollars to Canadian Dollars! 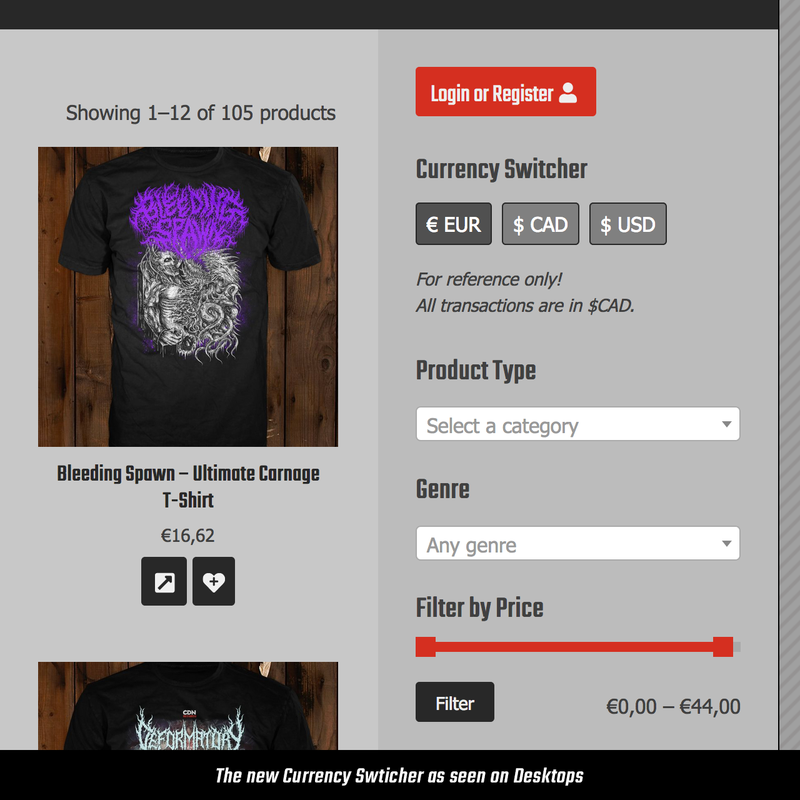 We’re introducing a Currency Switcher widget to the site, so you can switch between other currencies to get an idea of what it will cost you, or compare to other stores who deal in those currencies. 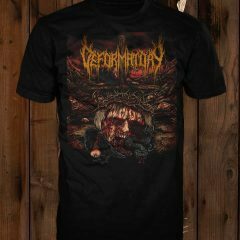 These exchange rates are for reference only – every order will be processed in Canadian Dollars when it gets sent to PayPal and when it’s presented in the Checkout page. To save your currency setting, you must accept our website’s cookies. 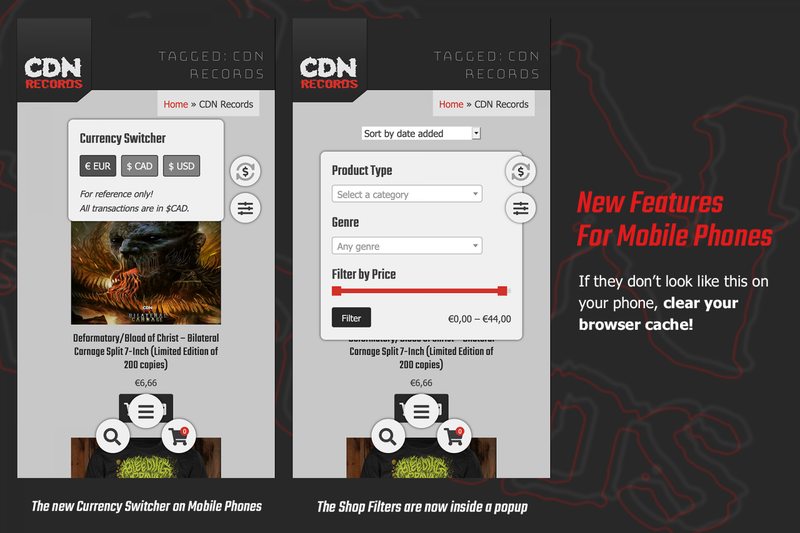 We’ve also moved the Shop Filters into their own button and popup on mobile phones, so you can more easily access these settings. ﻿If the new features don’t look right in browser, clear your browser cache!